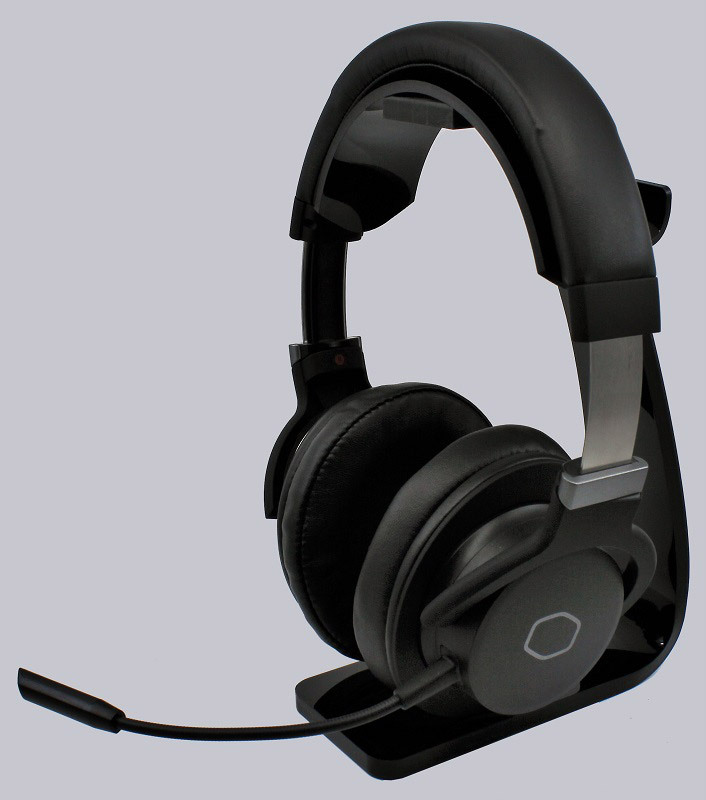 The Cooler Master MH751 headset is indeed in a timeless design. Only on the inside is a right / left label. The ear-encasing pads made of imitation leather are really indecent soft and can expect maximum comfort. The only other decoration is the Cooler Master logo on the outside of the auricle. The connections for the audio cable and the microphone are on the lower side of the left auricle. … so that the omni-directional microphone is correctly aligned. 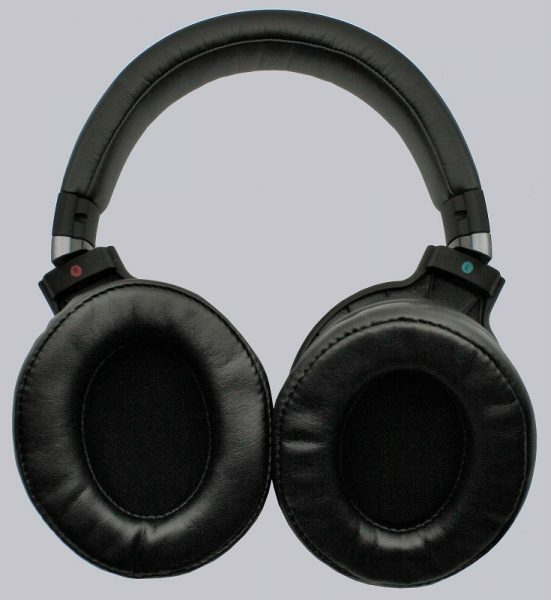 … and can therefore be safely connected to the headset. After about 50cm is a small control on the cable, with which the volume can be adjusted and the microphone can be muted. 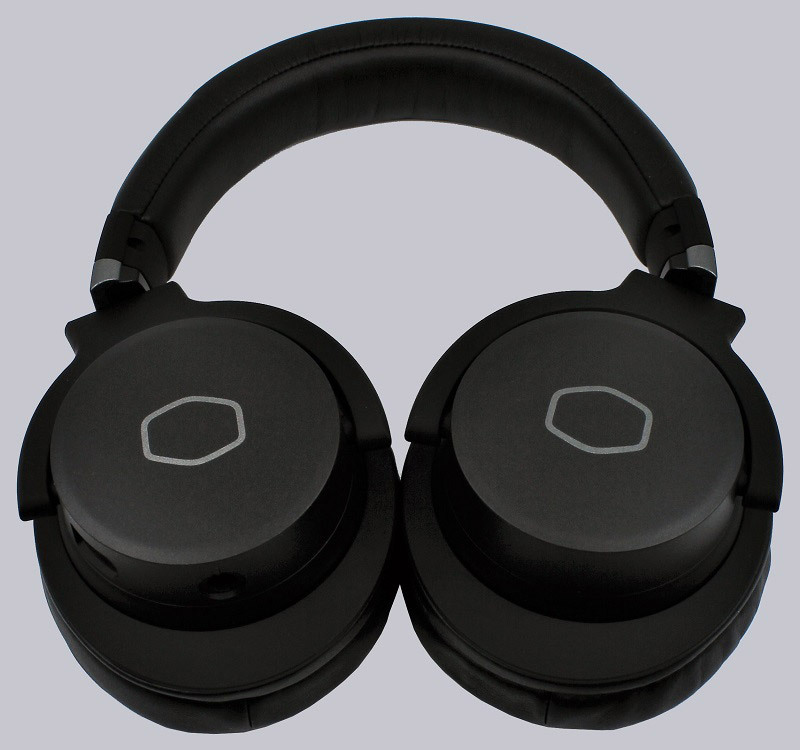 The adjustable headband completes the overall picture with its stainless steel look. In order to miss no detail, of course, we have again created a 360° view.